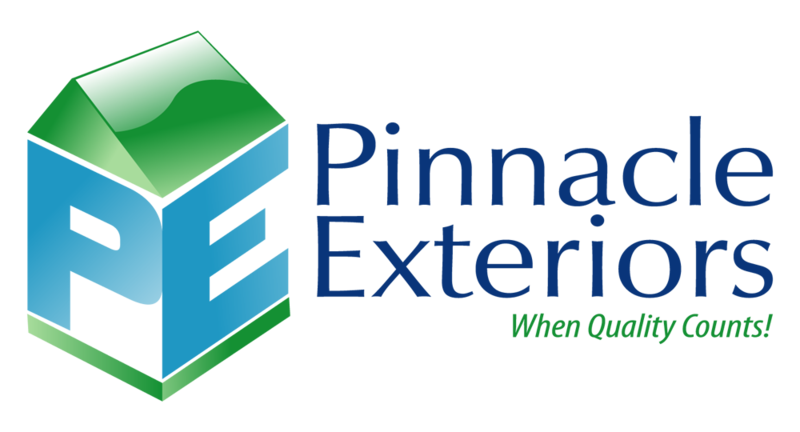 At Pinnacle Exteriors, we offer attractive, maintenance-free patio doors in a variety of styles and colors to match any home decor. We install only the highest-quality sliding and hinged glass doors from leading manufacturers. Call us at 1-855-576-3461 to speak with one of our knowledgeable specialists or click below to fill out our simple online form for a free estimate. Interested in installing a new patio door? Contact us today to schedule an in-home consultation to discuss your door replacement project with one of our experts. We provide free estimates for window and door replacement in Pennsylvania.